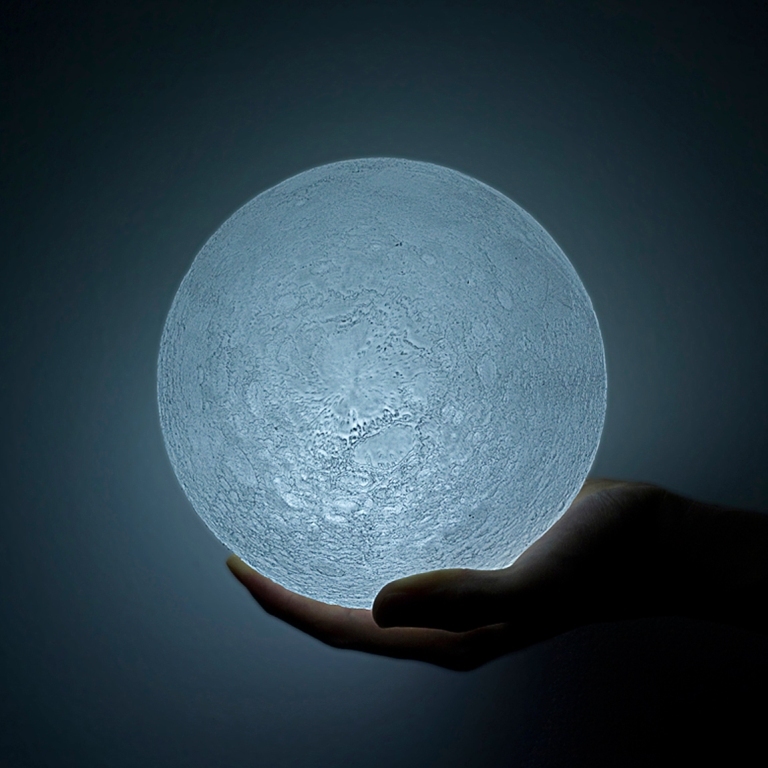 The stunning LED Moon Lamp by Nosigner dazzles us with its ethereal glow! Previously we talked about ‘The Cloud’ by designer Richard Clarkson: an incredibly smart lighting and audio system that actually mimics a thunderstorm. 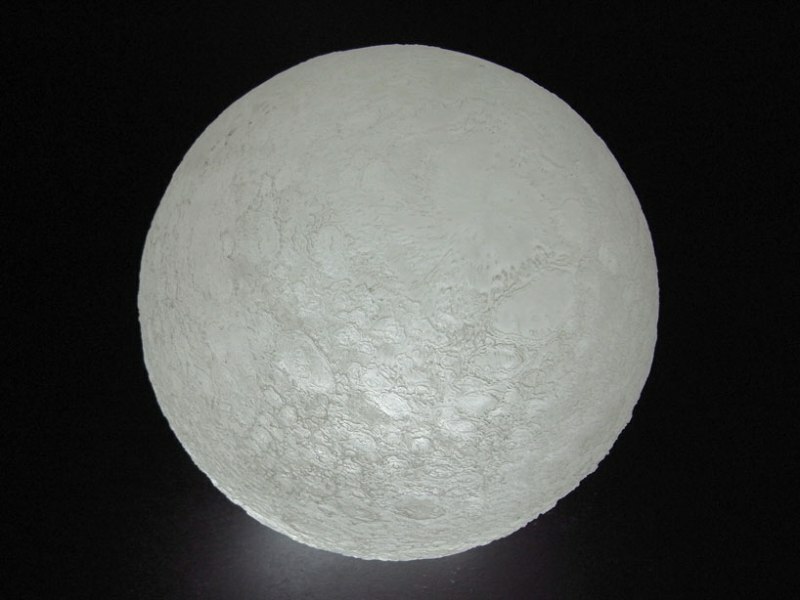 Well somewhere along those lines is the new LED Moon Lamp. 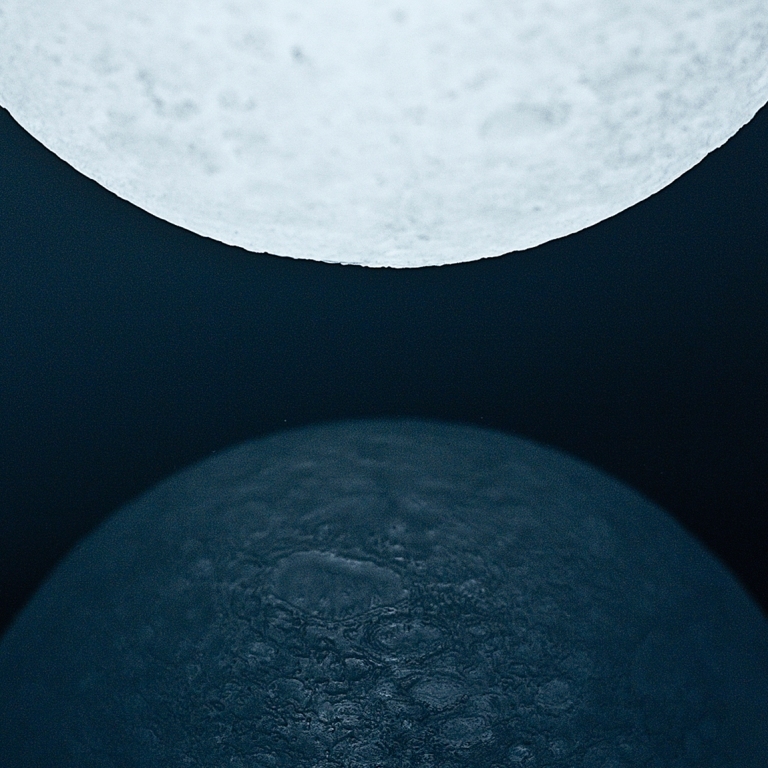 In addition to its soft glow that is imitative of moonlight, the lamp possesses a remarkably authentic lunar-inspired texture complete with miniature craters. 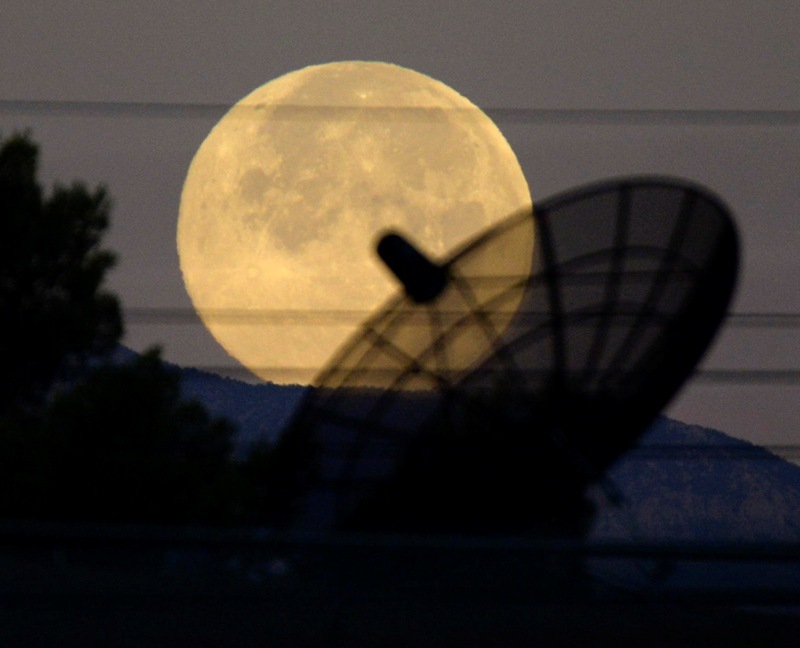 On March 19, 2011, the people of Japan witnessed what is called the Supermoon phenomenon , during which the lunar disk appeared 14-percent larger and 30-percent brighter, thus making it the biggest moon observed in Japan in the last 18 years. 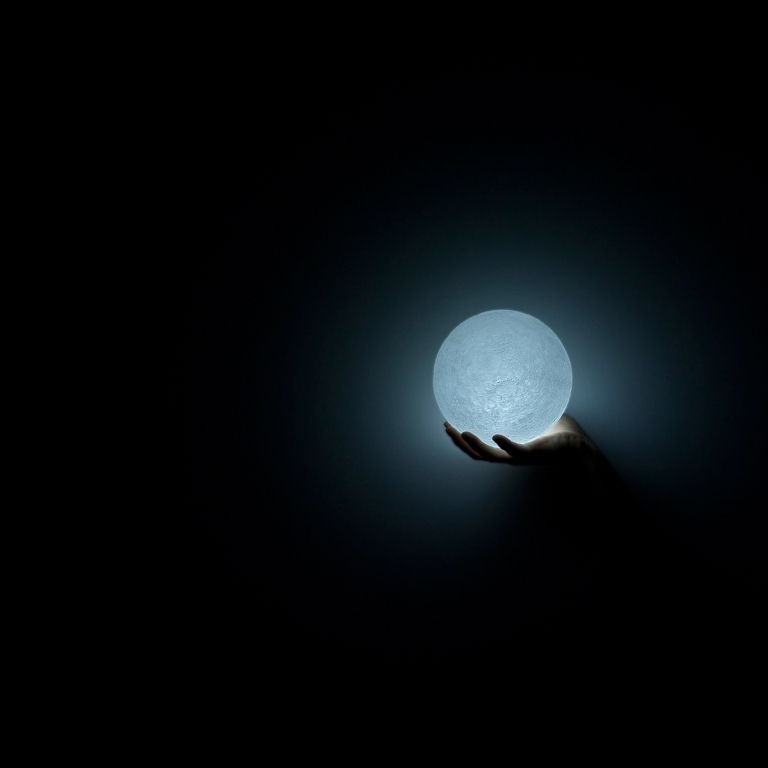 Taking place only a few weeks after the 2011 tsunami catastrophe, the supermoon dazzled the people with its intensity and luminosity. 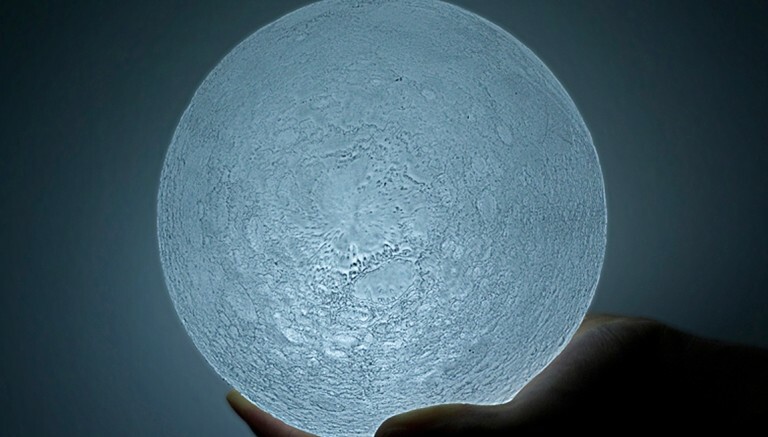 Using the accurate topographical data of the event, as recorded by the orbiter spacecraft Kaguya, Japan-based design company Nosigner, led by Eisuke Tachikawa, crafted the uniquely innovative Moon Lamp. 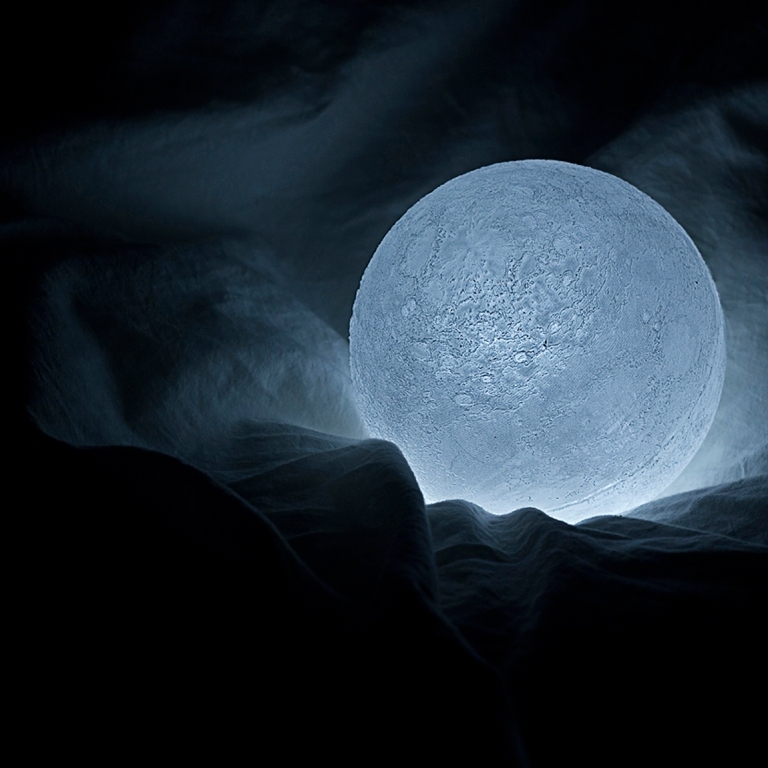 The lamp combines realism and symbolism, with its sublime, ethereal glow that will indeed leave you spellbound. 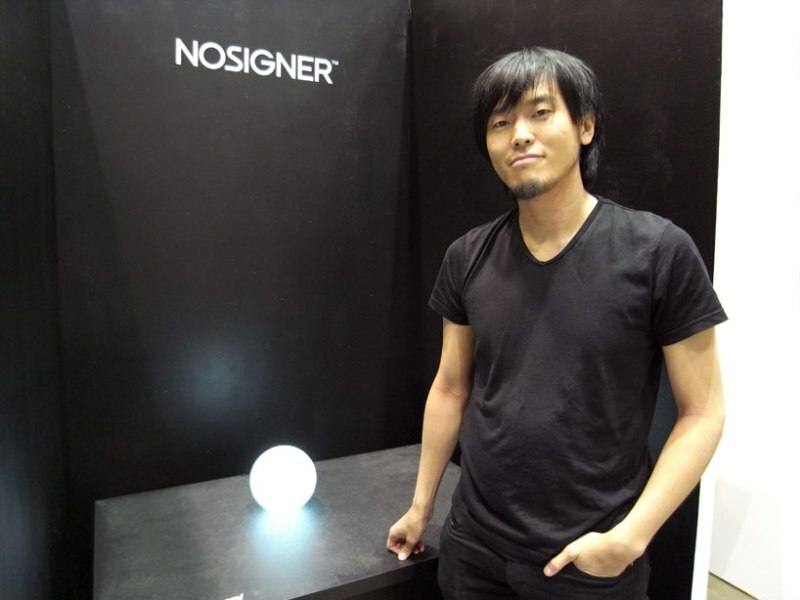 To learn more about the Moon Lamp, check the official website of Nosigner.